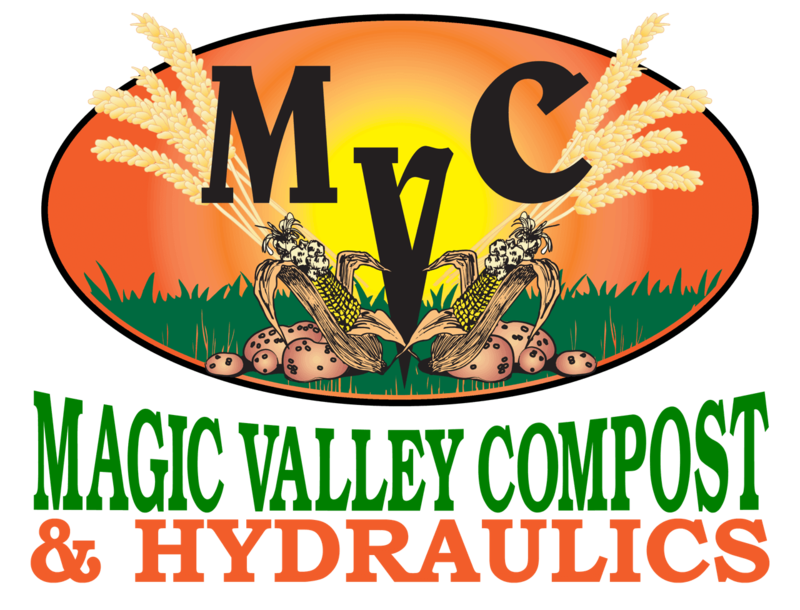 Magic Valley Compost is now partnering with US Farm Systems to bring the best in Slope Screen Separators, Augers, Pumps and more to the Magic Valley and surrounding areas. US Farms Systems prides themselves on not only their superior USA made waste management equipment but also their 35 years of experience! Healthy Earth Enterprises is very excited with this partnership and to bring their great products to all the dairymen in Idaho!